Teenagers are notoriously hard to buy for. If you’re not nagging them to tell you what they want, they’re changing their mind and their interests every two minutes. It’s a Christmas shopping disaster waiting to happen! But before you throw your hands in the air and opt for a gift voucher (they’ll only forget to use it), I’ve pulled together a gift guide that may well solve your problem. I don’t know about you, but when I was a teenager I was always asking for the ‘in thing’. For me, that was Vera Wang Princess and for today’s teen, it’s DKNY Nectar Love – a fragrance you’re going to see on every advert and billboard you pass this festive season. DKNY Nectar Love is the on-trend fragrance pick for any teenage girl, it’s sweet and subtle enough that it’s not too overpowering but sparkles bright enough that it makes a teenager feel like the grown-up they long to be. A floriental gourmand, the carefree scent is centred around honeycomb neroli extract, which gives it a deliciously mouthwatering character that’s so good you’ll want to wear it yourself. 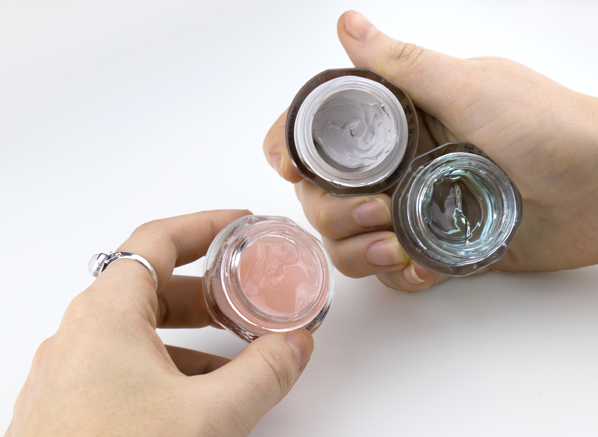 Anyone that’s just finding their feet with makeup will be hoping to find the Real Techniques Your Base Core Collection in their stocking. 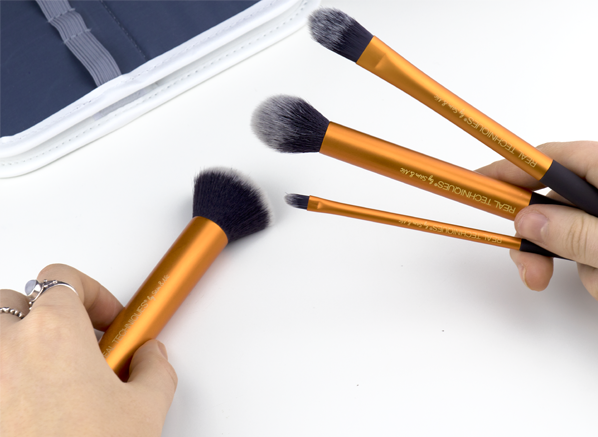 The 4-piece brush set is excellent for beginners but is made for professionals too, so they’re a match made in heaven for any budding makeup artists out there. With a brush for every stage of their base, including foundation and concealer, plus a handy brush roll included, this set will become a staple part of their beauty routine. A present they’ll want to open and use right away, I’d still be overjoyed if I received this on the 25th! Teenagers are hard to shop for full stop, but teenage boys are an entirely different ball game. So what do you buy for the teen boy that wants for nothing? That’s easy, fragrance! Fragrance makes the perfect present when you have no idea what to buy, because who doesn’t want to smell good? And, even if they don’t this will make sure they do – it’s a win, win really! The fragrance family I suggest to opt for if you’re unsure of their likes and dislikes is fresh. You can’t go wrong with something fresh and energising. 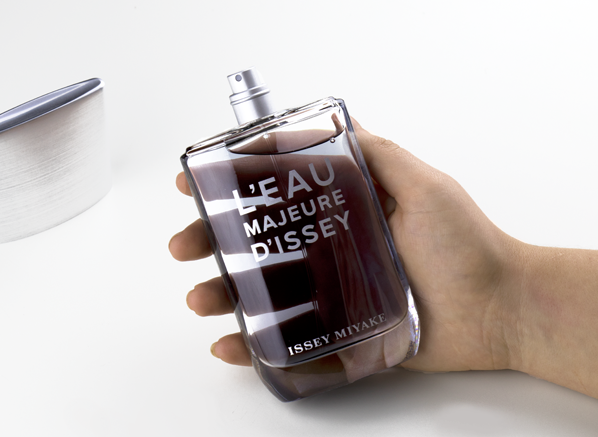 Luckily, Issey Miyake L’Eau Majeure d’Issey falls perfectly into this category and it also happens to be one of the most talked-about fragrances of the moment. Inspired by the power of water, this new release is made up of citrus top notes, a salty accord heart and a woody base. If the teenager you’re buying for suffers from problematic skin, I cannot recommend this enough. Although skincare may not scream out ‘Christmas gift’ it will absolutely make their year to have finally found a skin solution. For this gift, I could only recommend the La Roche-Posay 3-Step Anti-Blemish System, an award-winning kit that has a proven track record of transforming skin. 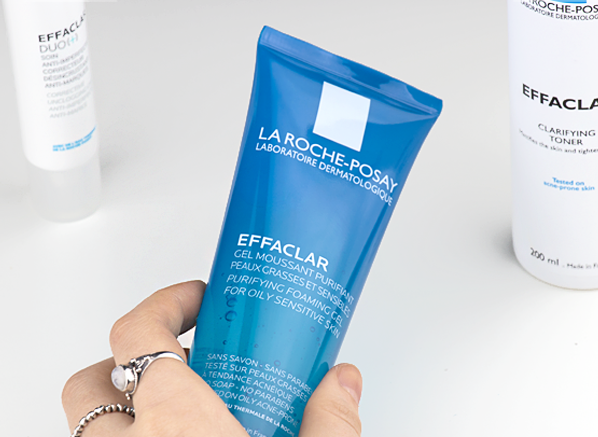 One of Escentual’s bestselling skincare ranges, the Effaclar line-up has even stolen the heart of Escentual beauty team member, Chelsey (read her full review here). With steps for cleansing, toning and treating the skin, this kit is destined to give the gift of great skin and restored confidence this Christmas. The Benefit I Pink I Love You Gift Set is a gift that would have absolutely made my Christmas as a teen. Packed full of Benefit’s bestselling products, it’s an easy choice for anyone that’s just starting out with makeup, or are crazy about beauty. The ultimate selection of best-loved formulas in mini sizes, this is the perfect way to introduce someone to Benefit or expand a makeup lover’s collection. Comprising of a mascara, powder blush, lip and cheek tint, dewy highlighter and makeup bag, the I Pink I Love You Gift Set will help them to create subtle and glowing makeup looks that aren’t too grown up or statement. It’s the ideal compromise if they’re hinting at wearing makeup. Inside a stocking, you should find a treasure trove of everyday things that set you up for the year. From socks and bobbles to hairbrushes, a stocking is where the ‘ordinary item’ thrives. 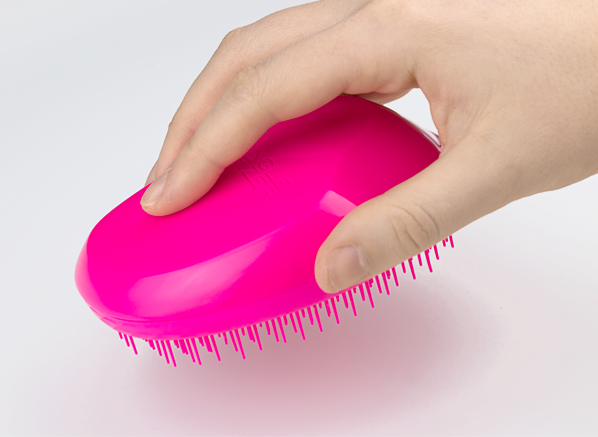 My stocking filler suggestion for a tricky teen is the Tangle Teezer Original because it’s one of those products that they’ll never be able to live without once they own it. Designed to take the strain, hassle and pain out of detangling tresses, everyone with long, coarse or unruly hair types will be jumping for joy once they’re introduced to the Tangle Teezer Original. When I was a teenager there was nothing I loved more than a pamper night, so a face mask gift set is an easy pick for a teen. The Vichy Multi-Masking Expert Kit 3 x 15ml offers a face mask for all skin problems, with formulas that boost radiance, quench hydration and absorb excess sebum and minimise breakouts. Destined to make them the star of any sleepover, this 3-piece set can even be used all together so that they can test out the multi-masking trend everyone’s talking about. They may even let you use one, too! This entry was posted on Thursday, December 14th, 2017 at 3:28 pm and is filed under Christmas, Christmas Gifts, Fragrance, Make-up, Men, Skincare, Tried & Tested. You can follow any responses to this entry through the RSS 2.0 feed. You can skip to the end and leave a response. Pinging is currently not allowed.